Hello darkness, my old friend. 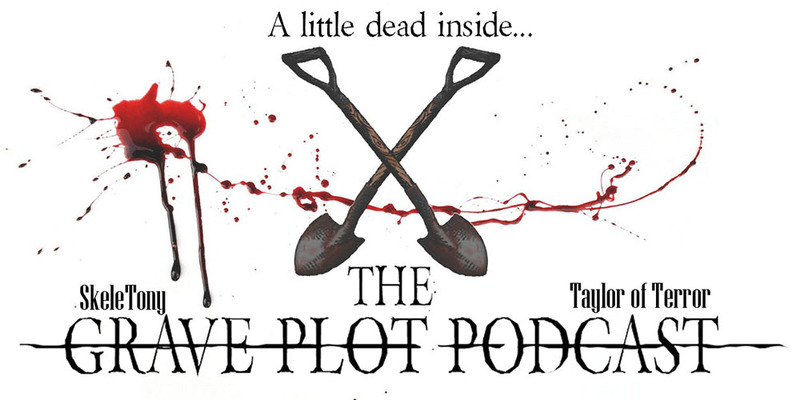 We’ve come to talk with you again, with a brand new episode of The Grave Plot Podcast! We kick things off with a Real World Horror story about a chef who got the authorities called on him for serving his vegetarian customers meat. HUMAN MEAT. 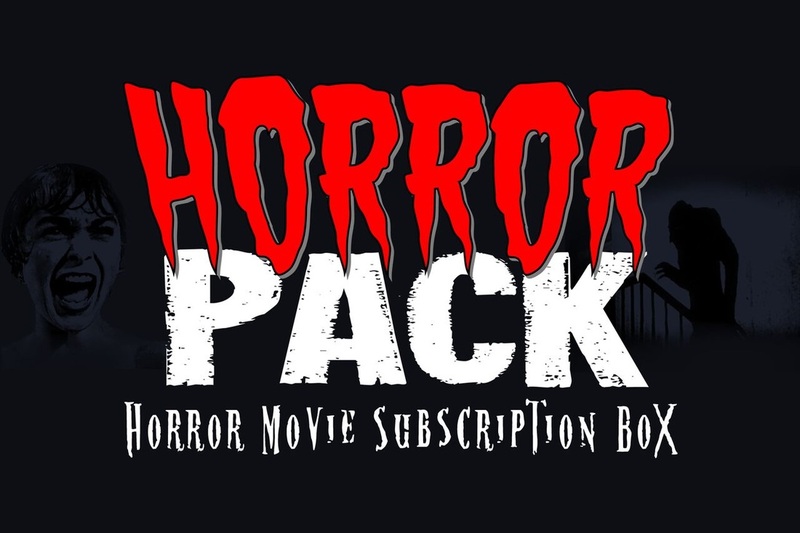 In Horror Business, we discuss sequel news for the films The Boy and Night of the Living Dead. Yes, THAT Night of the Living Dead. We move from sequels to remakes as we talk about the upcoming redo of Night of the Comet. Finally, we move to the small screen with conversations on Netflix’s new post-apocalyptic high school drama (…what?) as well as a new version of Penny Dreadful. For our film reviews, we talk about the latest production from Dread Central Presents, the extreme haunt movie Extremity as well as the new version of Dario Argento’s classic Suspiria. So prepare yourself for what lies ahead. Prepare… for… okay, it’s not that serious, it’s just a new episode of The Grave Plot Podcast.